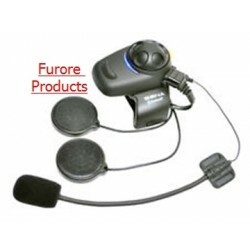 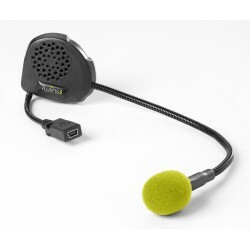 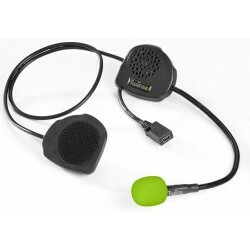 In Helmet Intercom Systems For Clear Conversation Between Driver/rider & Passenger, Bluetooth Connectivity For Phone, Mp3, Radio, Gps Instructions Etc. 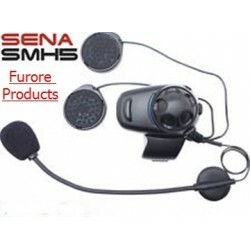 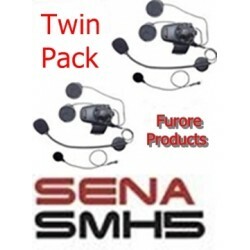 Sena SMH10 in helmet bluetooth intercom (dual pack)Sena SMH10 Motorcycle Bluetooth Communicati..
Sena SMH10 in helmet bluetooth intercom (single unit)Sena SMH10 Motorcycle Bluetooth Communica..
Sena SMH10R in helmet bluetooth intercom (single unit) New superslim intercomSena SMH10R Super Slim ..
Sena SMH5 in helmet bluetooth intercom (single unit)Sena SMH5 Motorcycle Bluetooth Communicati..
Sena SMH5 FM in helmet bluetooth intercom with built in Fm radio (single unit)Sena SMH5 FM Moto..
Sena SMH5 in helmet bluetooth intercom (dual pack)Sena SMH5 Motorcycle Bluetooth Communication Syst.. 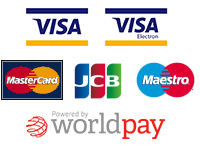 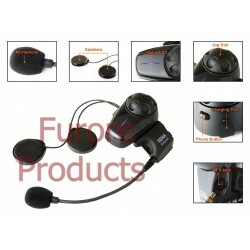 Receive your calls easily whilst riding Suitable for full face and open face helmets Very easy.. 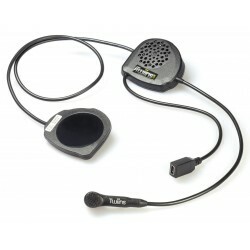 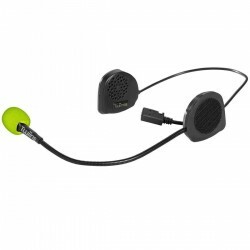 Receive your calls and listen to music easily whilst riding Suitable for full face and open face .. 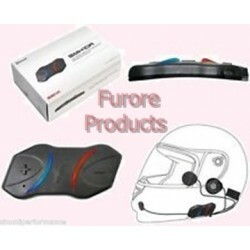 Receive your calls and listen to high quality stereo easily whilst riding Suitable for full face ..
Full face helmet specific communication kit Receive your calls and listen to music easily whilst ..